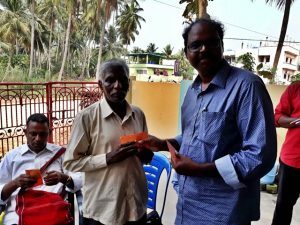 We are very glad to be a part of the ministry of Kiran Babu in India. 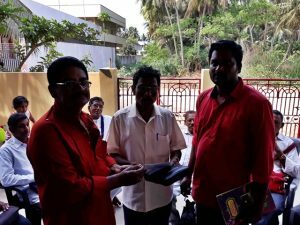 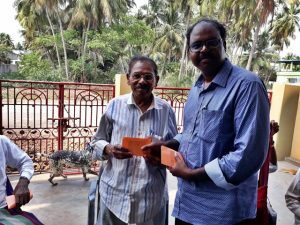 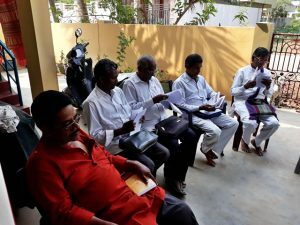 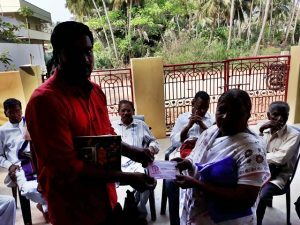 For many years Kiran and his family have supported Christian Pastors in surrounding areas of their home. 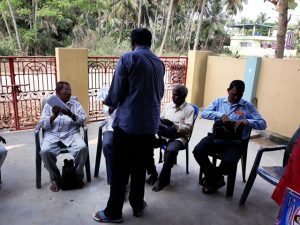 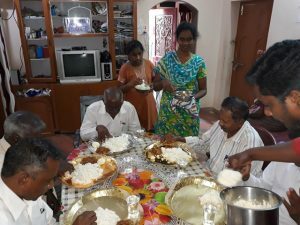 On the 26th of every month, Kiran’s family hosts a luncheon and prayer meeting at their home for several Pastors. 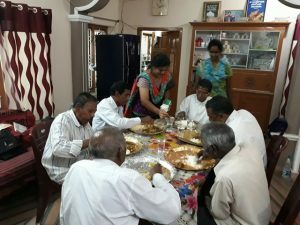 The Pastors are fed physically, financially, and spiritually as well. 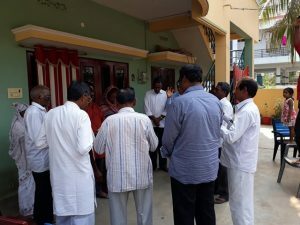 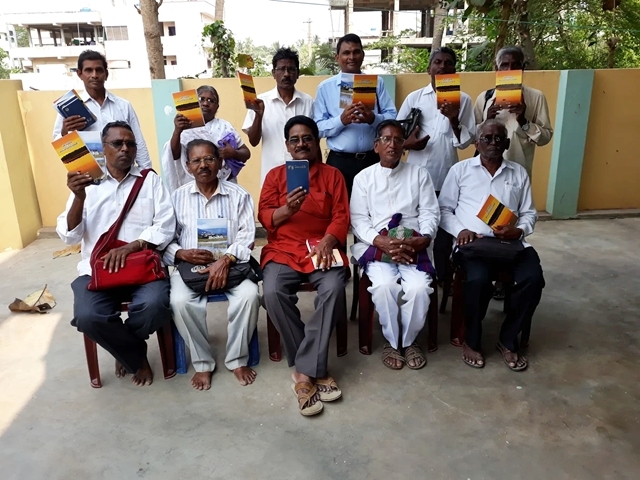 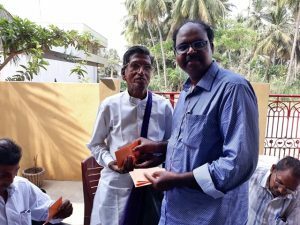 Please keep them all in prayer as it is very difficult for them to evangelize in a nation that is about 80% Hindu and also hostile to Christians. Here are photos of the meeting.